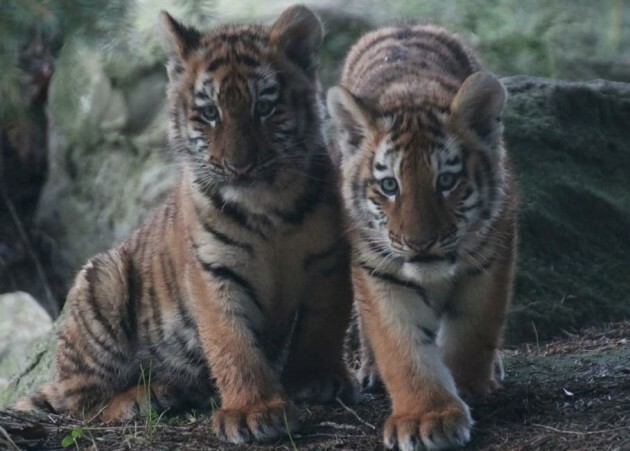 Dublin Zoo welcomes two Amur tiger cubs and you can name them | SHEmazing! 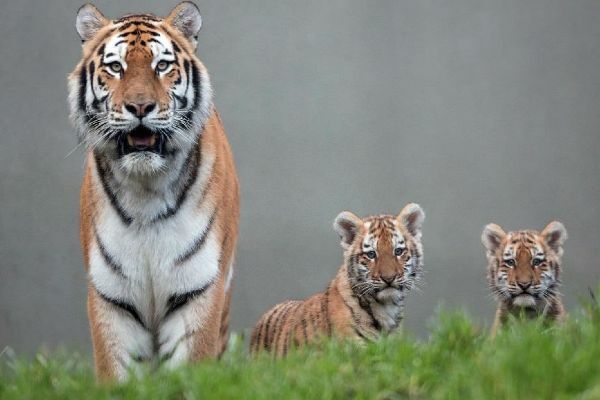 Two new Amur tiger cubs have been born at Dublin Zoo and our hearts are just melting at the sight of them. Parents Tundra and Ussuri welcomed their first cubs on October 14. The female cubs weighed 1.5kg each. The adorable cubs have yet to be named but the public will be able to visit them at Dublin Zoo from this weekend at 11:15 am to 3 pm. The siblings are doing “extremely well” and are settling in at their home in Dublin Zoo. "Both cubs are very playful and energetic, just like their mother!” he shared. “The cubs have fun chasing each other and play-fighting which helps keep their claws sharp, while Tundra makes sure to clean them up straight afterwards, just like any good parent would." Amur tigers are an endangered species with only approximitely 500 existing in the wild. Dublin Zoo is hoping to improve this by joining an international breeding programme. 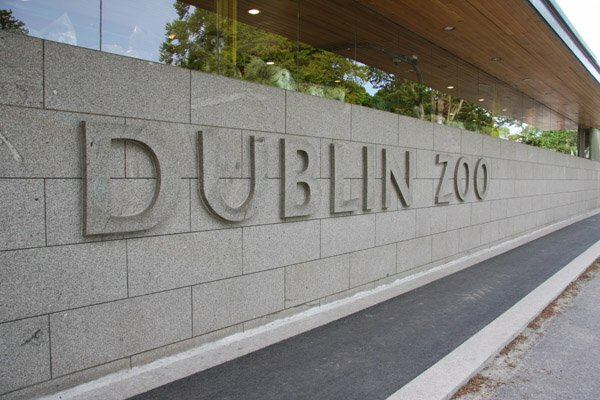 Dublin Zoo has invited the public to help name the cubs. You can suggest your names here.